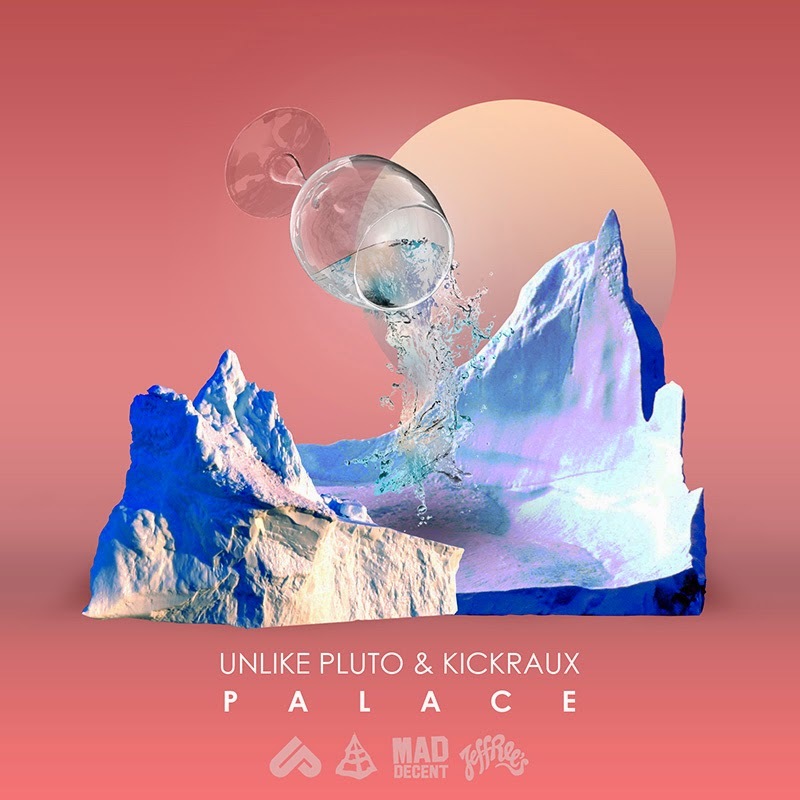 The surprise collaboration between Unlike Pluto and KickRaux was of instant interest for me. With all of the hype behind the most recent remix of Diplo's "Revolution" by Unlike Pluto, there was no doubt that new material from the rising artist would impress. Released on the label known as Mad Decent, "Palace" gives a look into the future of bass music. Although the collaboration was unexpected and somewhat unfit, the sound they put out together dominates. KickRaux, Known for his large involvement in the hip hop scene, has been putting out tracks since before you even knew. Slowly rising to fame, the talented vetaran shows his experience with every new release. "Palace" is available for free download on Mad Decent's soundcloud!